You may think that Valentine's day is only for your significant other but that's where you're wrong. 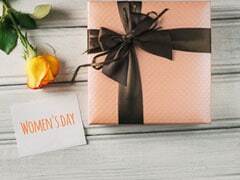 It's the day of love and there are many more to love besides your partner; like the women in your life. 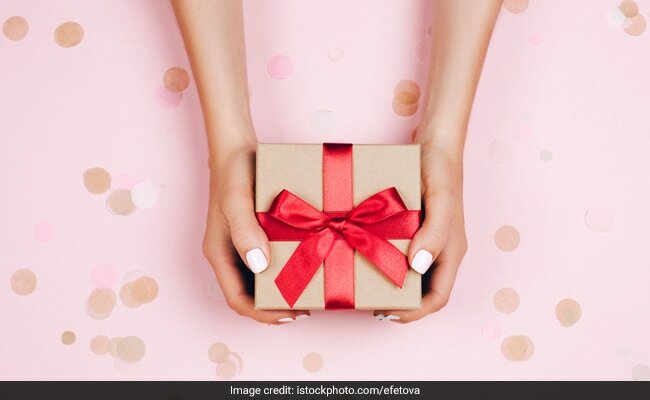 Whether it's your mom, childhood best friend or colleague, don't forget to spread the love to your ladies with these 5 gifts. 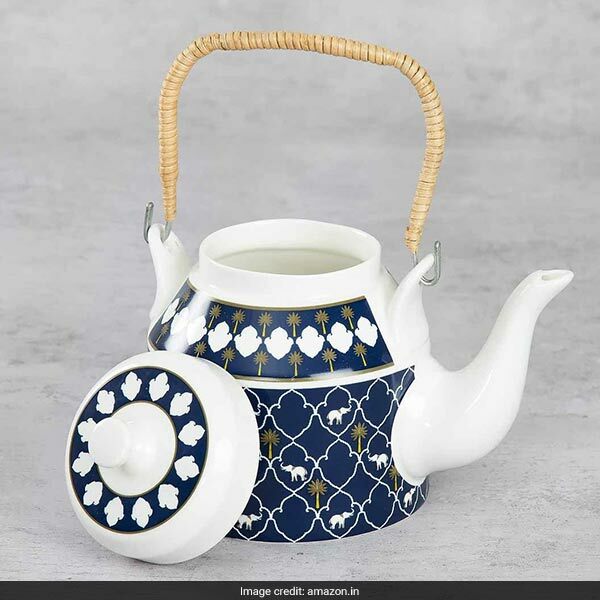 If your mom enjoys sipping her chai on the verandah with a book in hand, gift her the India Circus Parade Fantasy Kettle. Made of bone china with palm prints in navy blue and olive, it has a cane and metal handle, is microwave safe and can hold 1 litre of liquid. It sure will look good at tea time. It is available for Rs 999. Shop here. For the cousin who enjoys music and entertainment, the Alexa Echo Dot will make the perfect gift. 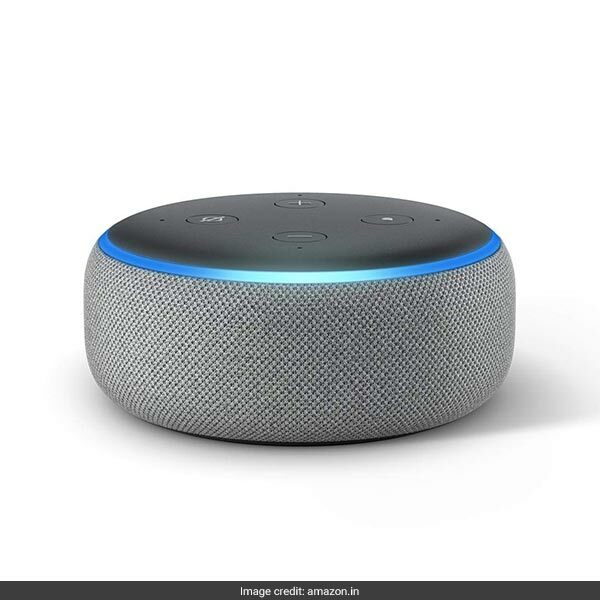 The third generation of the popular smart speaker can do almost everything from playing music and reading recipes to checking the weather and controlling smart home devices. 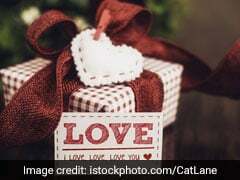 As a Valentine's day special, they can also ask Alexa to sing them a romantic song, take a relationship challenge or be their love DJ on date night. It is available for Rs 4,499, reduced from Rs 4,999. Shop here. 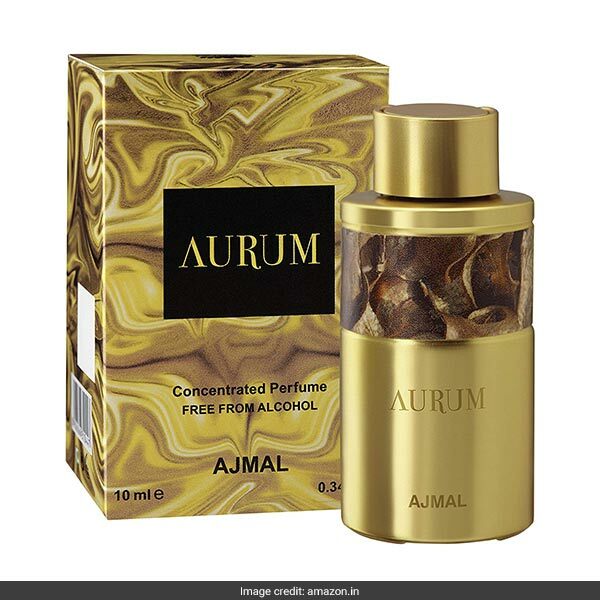 They've been with you through good days and bad ones at work so show your colleague some love with the Ajmal Aurum Perfume. This concentrated perfume is free from alcohol and long lasting, with fruity notes of raspberry, orange blossom and lemon. It is available for Rs 906, reduced from Rs 975. Shop here. 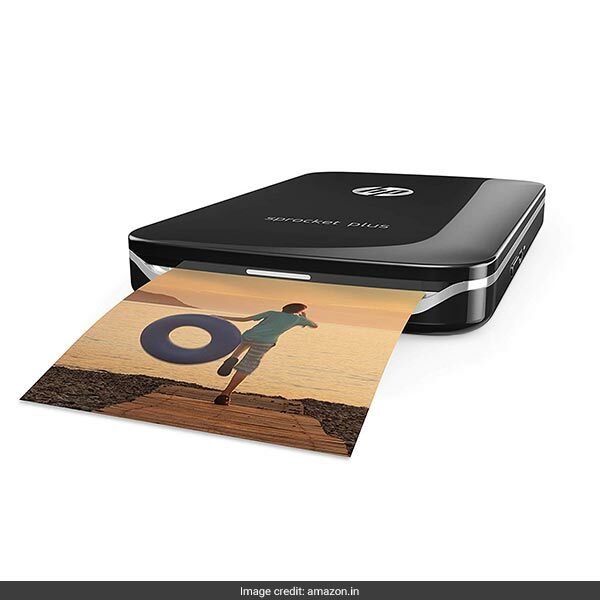 Bring all your memories with your sister to life by gifting her the HP Sprocket Plus Photo Printer. The lightweight portable printer can be carried wherever they go to print pictures from a phone, social media etc. instantly. It is available for Rs 8,999, reduced from Rs 12,931. Shop here. 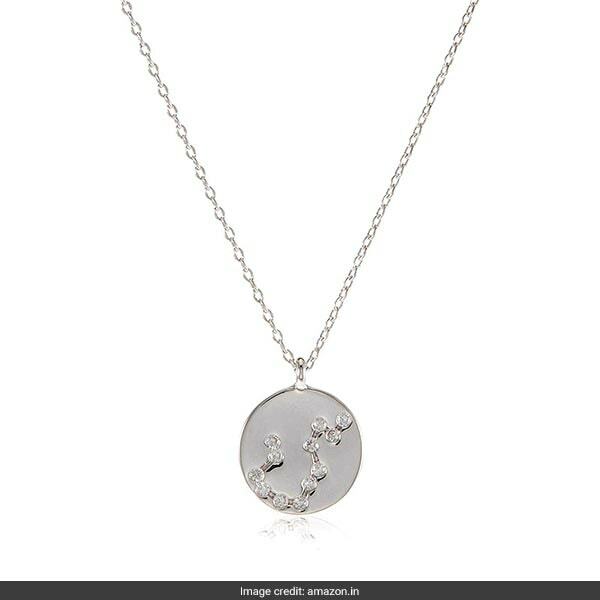 The one who has been with you through thick and thin deserves the Accessorize Silver Pendant. The gold-plated silver pendant is adorned with sparkling stones in the shape of a constellation. 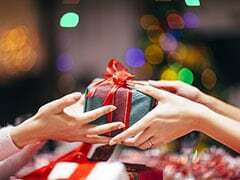 It is available for Rs 1,717, reduced from Rs 1,945. Shop here. Don't forget about these ladies of your life this day of love!